– Profound with Benzoin from Siam. Prada Amber embodies more than a woman, it embodies an attitude: Classic femininity with a modern sensibility. 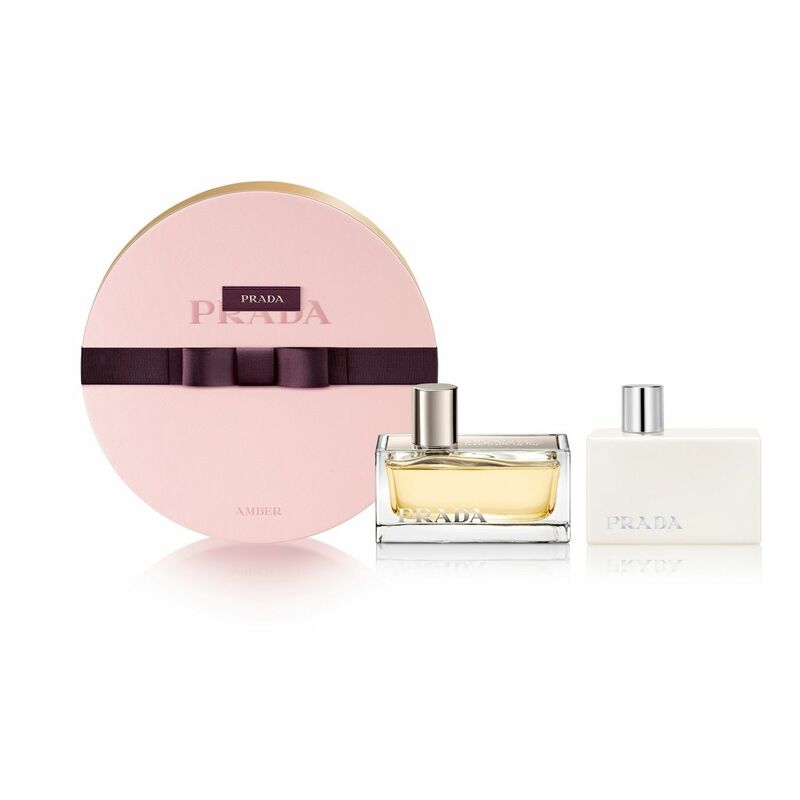 The Prada Amber gift set includes a 50ml Eau de Parfum and a 100ml Body Lotion.